Cryptocurrency exchange Huobi is partnering with Japan-based investment group SBI to launch a pair of cryptocurrency exchanges. 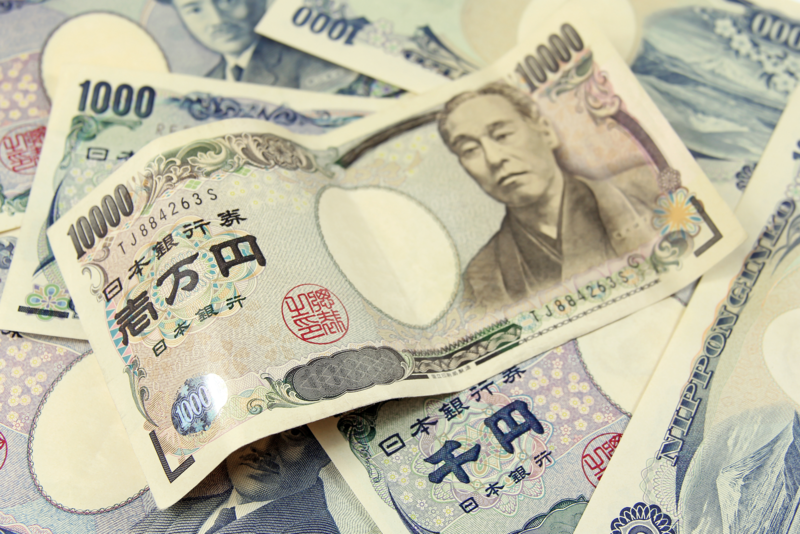 Sometime next year, the two exchanges – dubbed “SBI Virtual Currency” and “Huobi Japan” – will offer yen-denominated cryptocurrency services, according to a statement on Huobi’s website. Though a firm release date hasn’t been launched, Huobi indicated in its statement that its chairman Li Lin and SBI Group chairman Beiwei Kitao had signed a cooperation agreement establishing the exchanges. It’s a notable development for Huobi, formerly one of China’s “Big Three” bitcoin exchanges prior to a months-long crackdown by Chinese authorities. That pressure ultimately led Huobi, along with BTCC and OKCoin, to cease offering trading services in that country earlier this fall. Now, Huobi is moving to set up shop in nearby Japan, which has seen significant interest in cryptocurrency trading since the government there declared bitcoin a form of payment method earlier this year. In its announcement, Huobi hinted at additional areas of cooperation between the two firms. “In addition to setting up two subsidiaries, the two sides will flexibly mobilize technologies, knowledge, and personnel to jointly develop digital asset-related businesses in Japan and Asia through mutual complementarity and strength,” the company said.